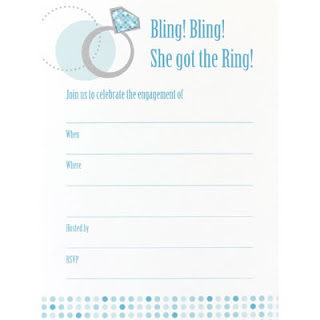 Who Pays for the Engagement Party? The engagement party is a fun way for both families and close friends to get to know one another before the wedding. Engagement parties can range from high-end celebrations to low key family cookouts and they are typically hosted within three months of the engagement. Traditionally, the bride's parents host the engagement party. However, today just about anyone can do the honor, including the bride and groom! An engagement party is really an optional piece of the wedding pie, but since you can really make it informal and inexpensive, you don't have to let budget drive your decision. 1. At the right time of year, host an outdoor cookout. Anything from succulent ribs, to grilled veggies, or simple burgers and brauts will do! If your backyard isn't large enough, host it at a local park. 2. 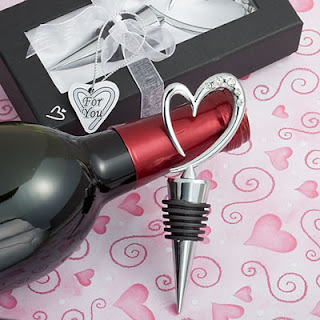 If you are a wine lover, consider a wine tasting engagement party. Ask each guest to bring their favorite bottle of wine. Setup the tasting with a complement of appetizers that pair well with reds and whites. 3. Host a themed dinner party with the couple's favorite cuisine. A Mexican Fiesta or a Tapas party are fun examples. 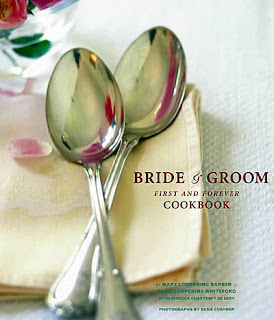 If budget is an issue, get the guests involved and invite them to bring their favorite recipe along with a recipe card for the engaged couple. You can assemble the recipe cards into a wonderful keepsake for the bride and groom to be. 4. A cocktail party with hors d'oeuvres is always a safe bet. 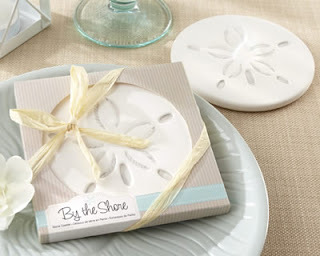 If the bride is a beach loving girl, you can design the party around that theme. Some fun cocktail napkins, a few simple favors around the theme, and viola ... it looks like you planned for weeks! Regardless of what type of party you host, remember its purpose ... this is what is most important. There's enough stress around planning a wedding. The engagement party should not contribute to that stress. Keep it fun, keep it simple, and you'll set a wonderful tone between the two families ahead of the big day! 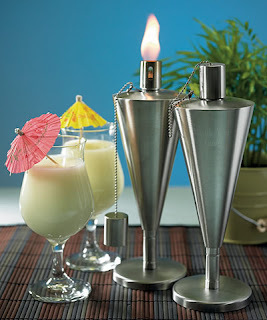 Visit WhereBridesGo.com for all your wedding and pre-wedding party supplies! Use coupon code VIPBRIDE to take an additional 10% off your entire order at WhereBridesGo.com! Free shipping on all orders over $100.